The RailStaff Awards is all about the individuals and recognises the great achievements of so many people who work on the railway. This awards ceremony focuses on saying a big fat Thank You to spectacular people. Whether you’ve saved a life, managed a huge scale project or just done your job darn well this year - this event is a celebration of the great work so many individuals undertake each day, from drivers to cleaners, engineers to station staff. Often these are stories of lives saved, careers turned around and adversity conquered. This recognition of our people in the national RailStaff Awards is the event of the year. Network Rail is working in partnership with Rail Media to recognise organisations which are helping to deliver a better railway for a better Britain. 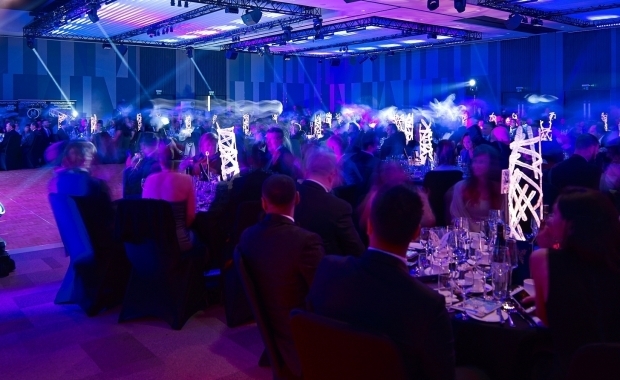 The 2019 Rail Partnership Awards are bringing together the supply chain to celebrate the very best of 2018’s achievements in the rail industry. There are 15 awards open for nominations and only the winners from those awards will be eligible for consideration for the coveted Supplier of the Year Award. Judges will give this award to the organisation that has demonstrated excellence and best practice in all work areas. Network Rail Key Performance Indicators measured throughout the year will be taken into account, where appropriate, in making the decision.